Description             : Are you looking to play a Nostril Caverns inspired level from me? Here you have it:                           Strawberry Caverns. It consists mostly of red and some green, resembling a                                    strawberry. 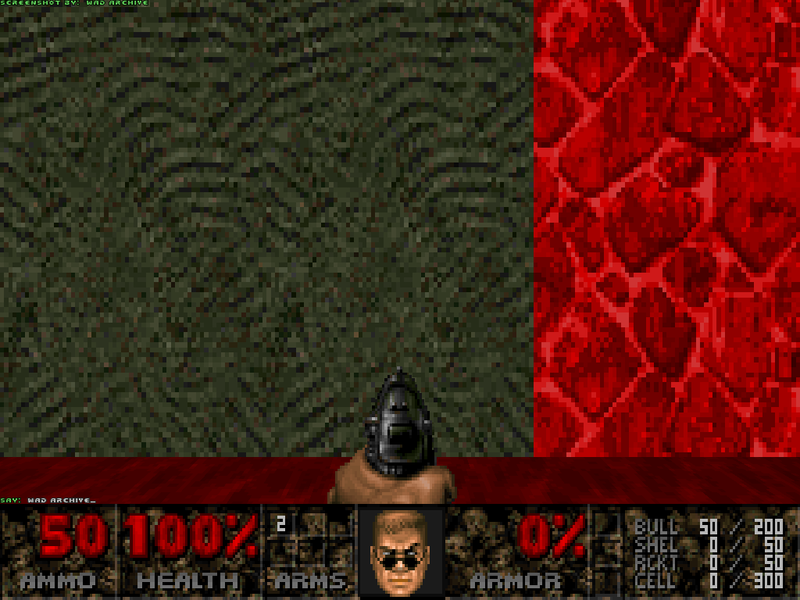 You go through a series of corridors, killing enemies, and activating                             switches. After you activate the switches, arch-viles teleport and you have to                                activate more switches until the exit opens. Unlike Nostril Caverns, this                                     level is not a giant circle. Rather, it is a series of corridors on 2 sides. Expect                           a typical gameplay to be 3-4 hours. 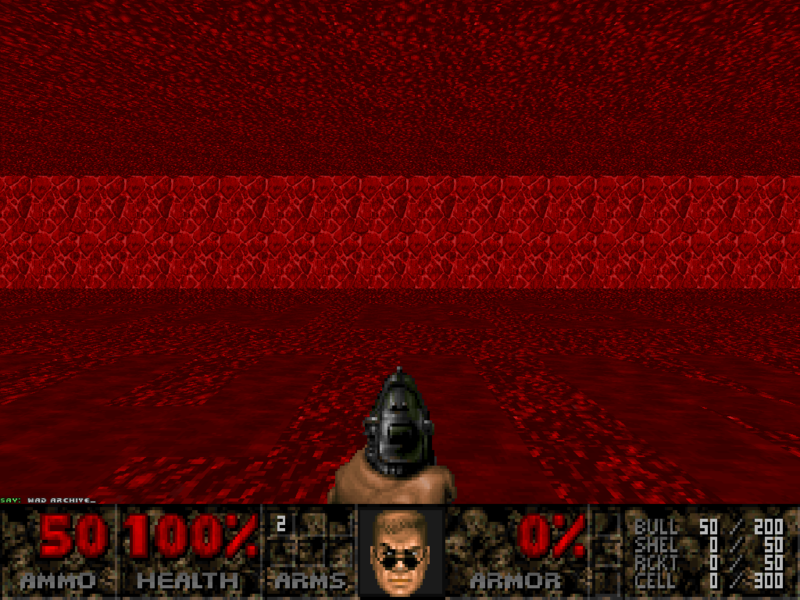 Additional Credits to   : IDSoftware for Doom II (and Doom 3 sound for the cyberdemon wake-up). Paul Debruyne for the Ancient Aliens sound effects (plasma, elevators, doors,           powerups). General Rainbow Bacon (for creating Slaughterfest). Community Chest 4 team for the cc4-tex. Known Bugs              : Maybe some unaligned textures but that shouldn't be a cause for concern since they                            are outdoor textures with bright lines on them. May Not Run With        : Source ports known to have issues with it.